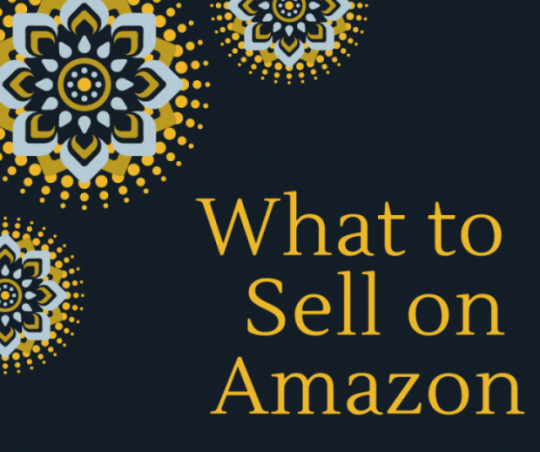 Ever noticed how only a few Amazon sellers succeed for long-term? Can we be totally honest with you? Everybody wants to make money, but nobody wants to put in the work. Yes, that’s today’s reality! 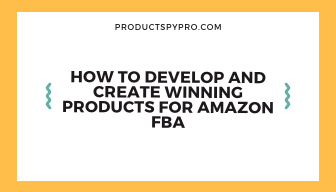 Amazon FBA business is something where the sellers have to develop sophisticated skills to thrive in a marketplace packed with more than two million competitors whose operational, sourcing and analytical skills vary widely. This new breed of digital entrepreneur has a diverse composition unlike any group seen earlier. 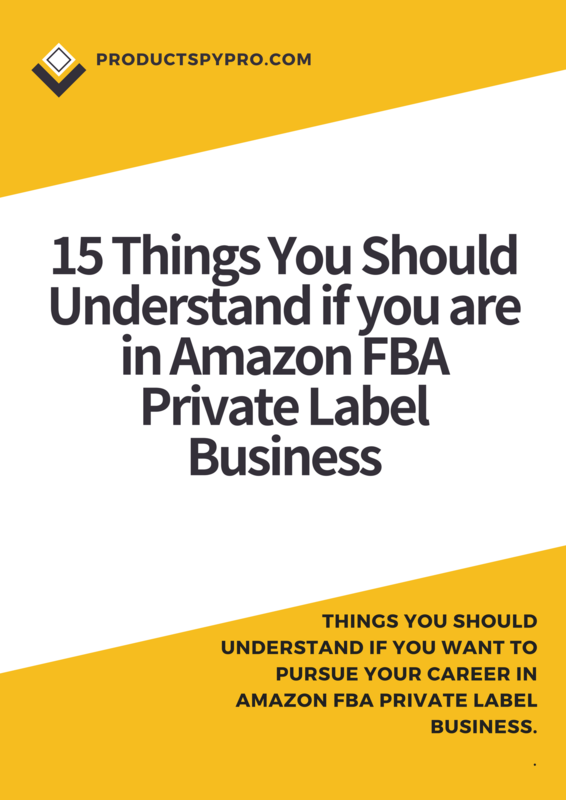 The world of Amazon FBA private label selling is anything but private. Amazon is one of the biggest online retailers with millions of products being sold every year. Launching a private label product to sell on Amazon can benefit you to quite an extent but might find out that you are still competing with hundreds of other sellers on the same product. 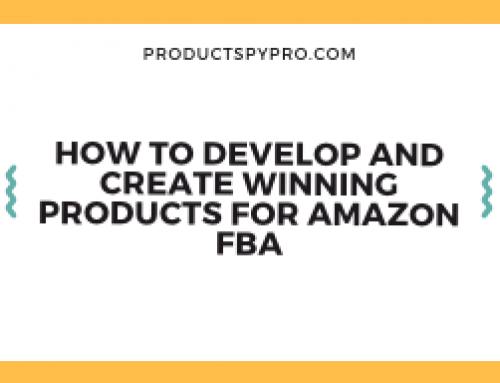 Figuring out what you are going to sell clears half the problem; this is the no.1 obstacle that prevents the beginners from getting their Amazon FBA business off the ground. 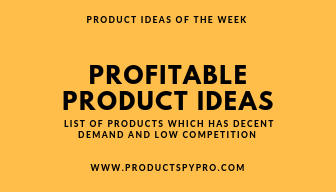 However, with tools like Product SPY Pro Amazon Product Research, the sellers can easily determine the hottest items on the list that can perform well. 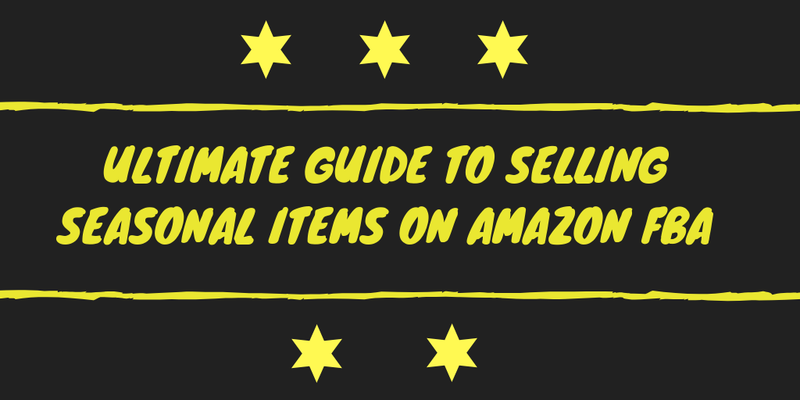 In this post, we will not discuss how you can find a product to sell on Amazon but we will discuss other important stuff that is required for a successful Amazon FBA business. 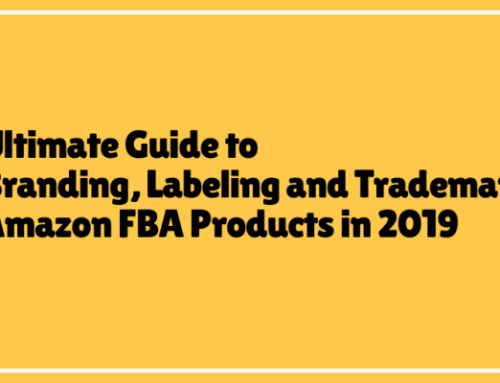 Before you start selling products on Amazon, it is crucial for you to understand how Amazon FBA private label selling works, what to expect from each business model, what are your options, and stuff like that. Below down are 15 crucial things that you need to understand if you are in or want to pursue Amazon FBA business. #1 What is the Buy Box? The Amazon Buy Box refers to the white box placed on the right side of the Amazon product detail page where the buyers can directly add items to their shopping carts. 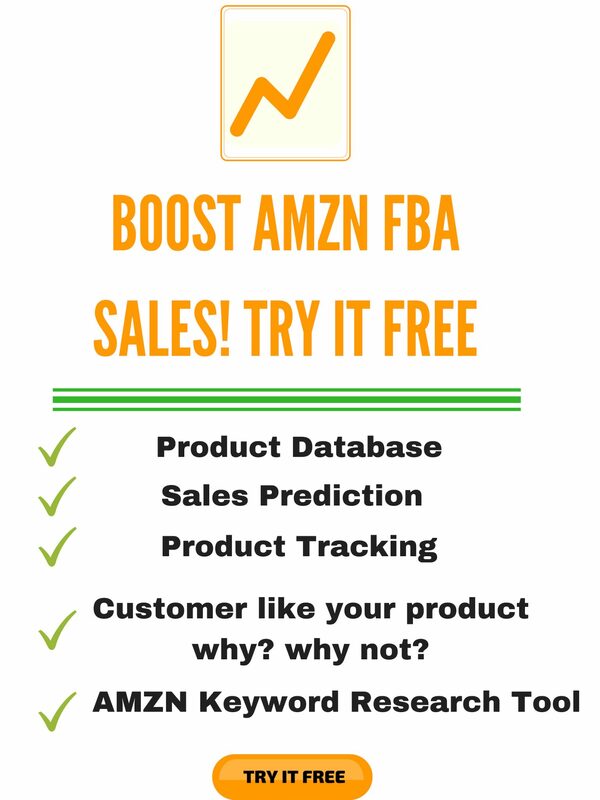 Due to Amazon’s customer-obsessed approach and the stiff competition, only those Amazon FBA business with excellent seller metrics stand a chance to win the Buy Box. In other words, for more popular items with many sellers, multiple vendors may rotate their spot on the Buy Box. If a merchant is stronger than the rest, his/her percentage share of the Buy Box will be higher. For example, if you are a top-ranking Amazon FBA business owner with a certain product, you could hold the Buy Box for 75% of the day, while the low-ranking seller could hold it for the remaining 25% of the day. The opportunity available in Amazon FBA private label selling is absolutely massive. However, with that opportunity comes an inherent risk! It’s a familiar story and it usually goes like this – we need to protect the reputation of our brand from hijacking. People who are selling on our listings are not always selling our real product. Most of the times they are selling counterfeits that are substandard in quality. In short, in your Amazon FBA business, having your listing hijacked generally means that someone is selling a similar version or a counterfeit of your private label product without your consent. This is particularly frustrating as you took the effort to create your own product and brand specifically so that you can avoid having to compete with other merchants to earn the Buy Box. 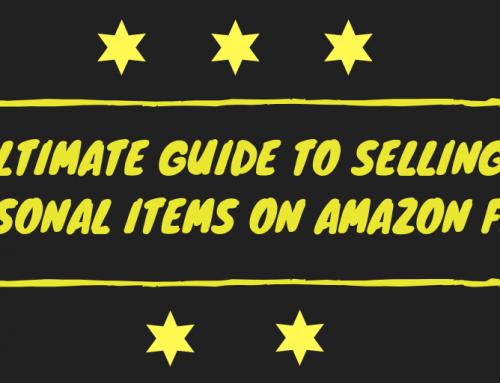 There are five important things you must know about Amazon Seller Feedback. How does Amazon FBA private label selling drive business with Email Campaigns? Email campaigns are the stalwart of modern communication. It is a scalable, reliable, and direct channel to communicate with your target audience. Successful Amazon FBA business owners know how to use email marketing at its best. They send emails and a lot of them but they still manage to never come across as pushy or annoying. Ever wondered how? They have a very targeted and tailored approach. They keep it crisp, simple, and pleasant- Emails are automated based on every customer group (customers with similar behavior). They collect every scrap of buyer’s behavioral information turn it into personalized emails. Super Helpful Transactional Emails- Amazon’s transactional emails literally shadow the consumers at every step, once they set foot on Amazon. Be it order placements, refunds, and returns, or even account creation. Personalized Recommendations- Consumers can’t stop themselves from gushing over highly personalized emails. Every email is personalized using the customer’s on-site behavior, gender, age, location, the amount spent, past purchases, etc. This might not be a new thing to you. Amazon FBA private label selling mostly relies on promotions as they are a great way to generate sales. If you are just launching your first product, or you are on to your third or fourth, coupon codes are a great way to get product feedback from the buyers. Coupon codes or promo codes are computer-generated codes consisting of numbers or letters that buyers can enter into a promotional box on Amazon’s checkout page or shopping cart to obtain a discount on their purchase. 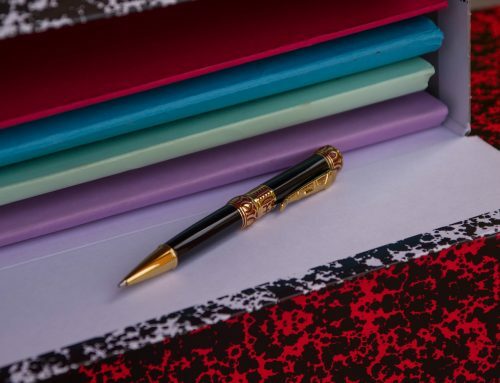 Initially offering your product for an extremely low price will provide an incentive for family members, friends, or random customers to test out your product. However, if you are going to offer discounts, you need to set up coupon or promo codes within your Seller Central account. How to get 4 times review for your Amazon FBA product legally in 2018? 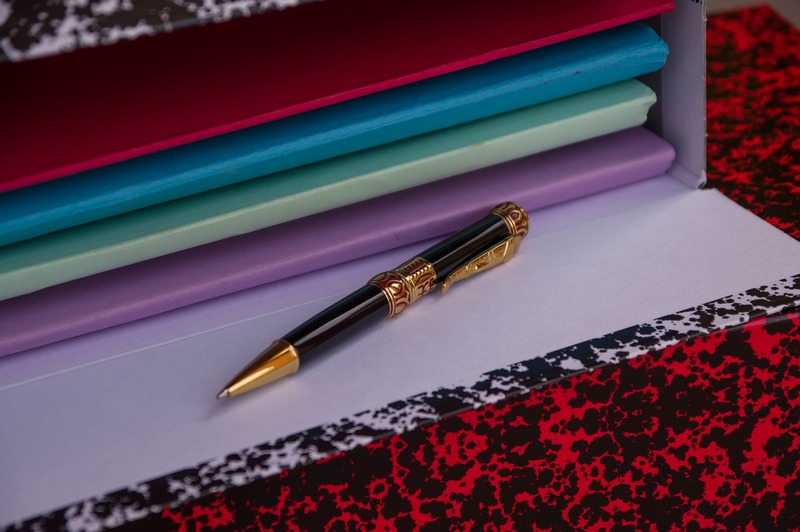 Initial reviews are the key to success for Amazon FBA business, but as a seller, you need to get the reviews the ‘correct’ way or risk account closure or suspension. Since Amazon values feedback and reviews from the buyers, it does the most of the work for the sellers. However, you can get Amazon reviews faster, and utilize the positive reviews to drive Amazon FBA private label selling. The best way fits your budget, grows your Amazon FBA business, and is in accordance with the brand’s terms of service. Since the marketplace only considers 4-5 star ratings to be positive, any feedback that is 3 stars or less is not a good sign. Luckily, handling negative feedback is clear and doable for any seller including the beginners. 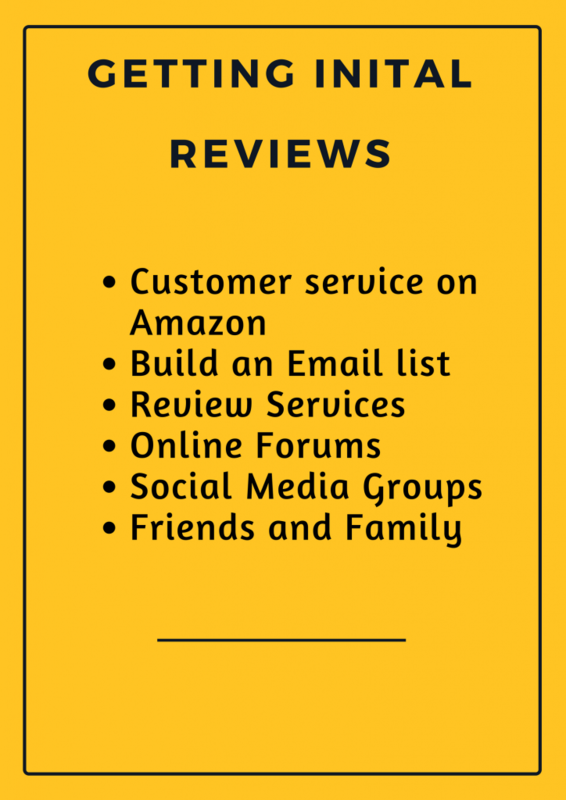 It is no surprise that reviews are vital to your Amazon FBA private label selling. Users really want to know if your product is really good as advertised, and they are looking for others to test it and pass the word along. 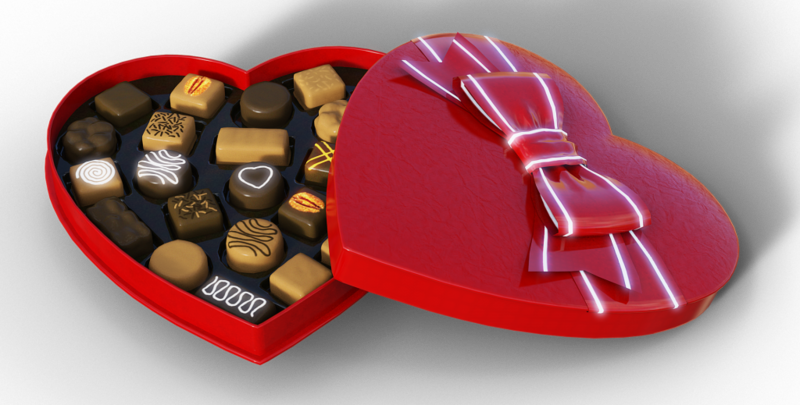 If you receive a positive feedback from a customer regarding a purchase, you can acknowledge the customer with appreciation, though it’s not necessary. #9 What to Know Before Creating Listing? How many sales can you expect to see per month? How will you fulfill orders? How much will you pay to Amazon? Amazon FBA business is definitely an alluring platform. But if you are thinking about listing your products, you may be wondering what the experience will be like. UPC or Universal Product Code is a barcode that identifies a specific product. UPC is a unique identifier given by the manufacturers to their products. If one or more sellers are selling the same product from the same manufacturer, they will use the same UPC. FNSKU or Fulfillment Network Stock Keeping Unit is the classification label for particular products that allow Amazon to organize their inventory. This code classifies a product as unique to a vendor who has sent it to the fulfillment center. We will walk you through the whole process. Inspections not only help the customers make the best decisions on their purchases but they also help to contribute to better search engine rankings. Being in Amazon FBA business, have you ever noticed a seasonal factor to your sales? Perhaps you have seen a really dramatic drop in certain months or a significant growth during the first quarter of the year. In fact, seasonality has an effect on most product niches/categories and you can study its regularity and rhythms to figure out how to take advantage of it. Amazon FBA private label selling will get even more productive if protect your brand with brand registration, patents, and trademarks. It is necessary that you take as many steps as possible in order to protect your Amazon FBA business. Hijackers are the main reason why you should trademark your company and get your brand patented. Registering your brand for a trademark is essential as you will be blocking the potential hijackers from using your brand on their counterfeits. When it comes to patent, you can only file for a patent if you are the sole creator of the product you are selling. The most exciting part about being in the Amazon FBA business is getting sales, of course! As a beginner, the return of investment (ROI) you should look for the items that you can sell is ‘three times’ what you pay for them. We call it the ‘3 Times rule’ or ‘3X rule.’ This approach creates a 100% ROI which is a healthy profit margin. The idea behind this rule is that if you acquire an item for $5, you should be able to sell it for $15 or more. In this case, you paid $5 for the item, $5 to Amazon as shipping charges, and the remaining $5 is your profit. You can use Product Spy Pro analytics platform to determine various fulfillment costs. 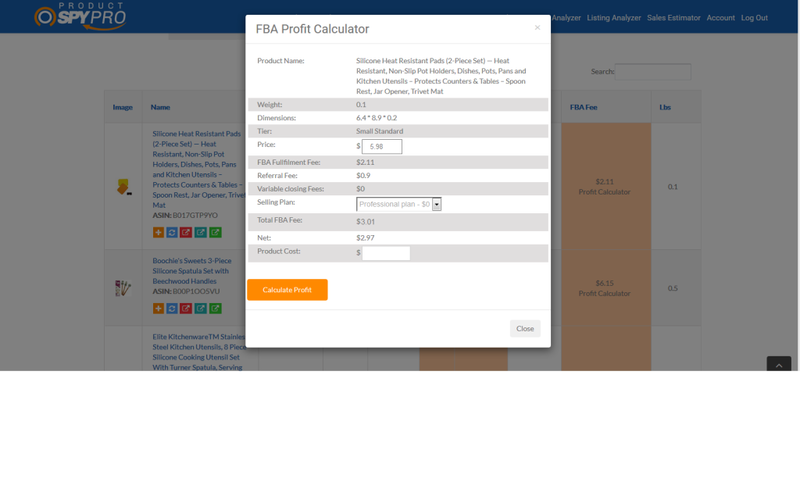 This can be done using the FBA calculator.Overall, the weight of your product plays a large role in your profit margins and the success that your product will have in terms of sales. Amazon FBA business is a lucrative platform if you understand all its rules and how it works. 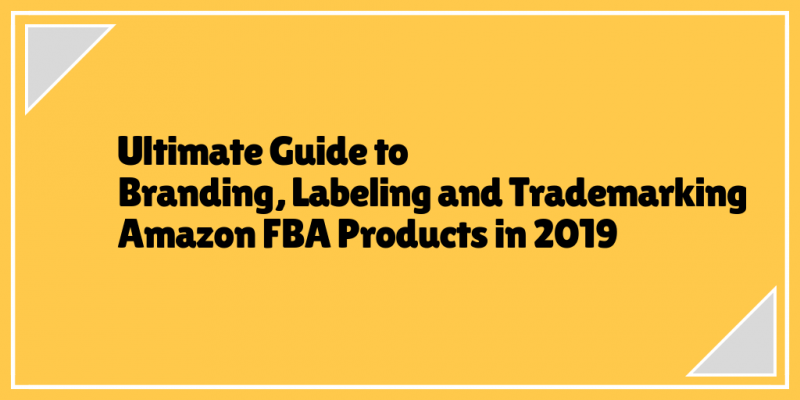 We hope that the things we covered above will help you understand how you can strategically approach your Amazon FBA private label selling for better results. 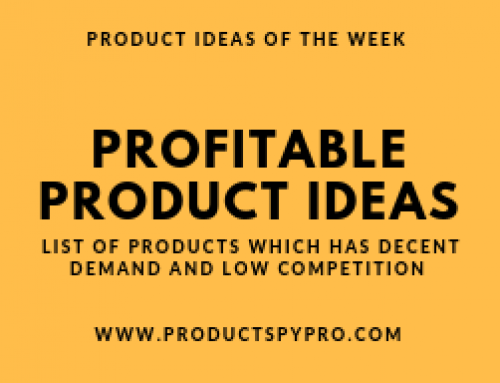 Product Spy Pro offers amazon FBA product research tools to get amazon product selling ideas and what to sell on amazon to make money?.ProductSpyPro product tracking tool allows you to track reviews and sentiment expressed by the customer using machine learning algorithms.